If you don´t know how to use Paypal for sending money, please visit before this page. If you want to receive instructions for sending money through the service Transferwise, please have a look before to this page. Finalize your payment making click on the PayPal or Transferwise logo to the beginning of each specific publication (i.e. CD/MP3, scores, books, etc.). You can have a direct access to Paypal website for your purchasing. On contrary, you need to visit the official Transferwise page if you would like to use this service. Please remember to indicate in your order the exact location where you prefer to receive our package and refeer to our email: fernandofracassimusic@gmail.com for further assistance. You will receive the required digital supports, merchandising or publications within 14 working days after your booking to the address declared in your booking as soon as your payment is displayed on Fernando Fracassi’s PayPal account. Indeed, it is possible to purchase our CD, DVD, Blu Ray, scores, books, E-books and merchandising sending us your payment by bank transfer. Please contact us for detailed instructions. Besides, you can buy some of our products directly to our expo´stand present at each event (concert, recital, play, workshop, masterclass, conference, seminar, etc.) 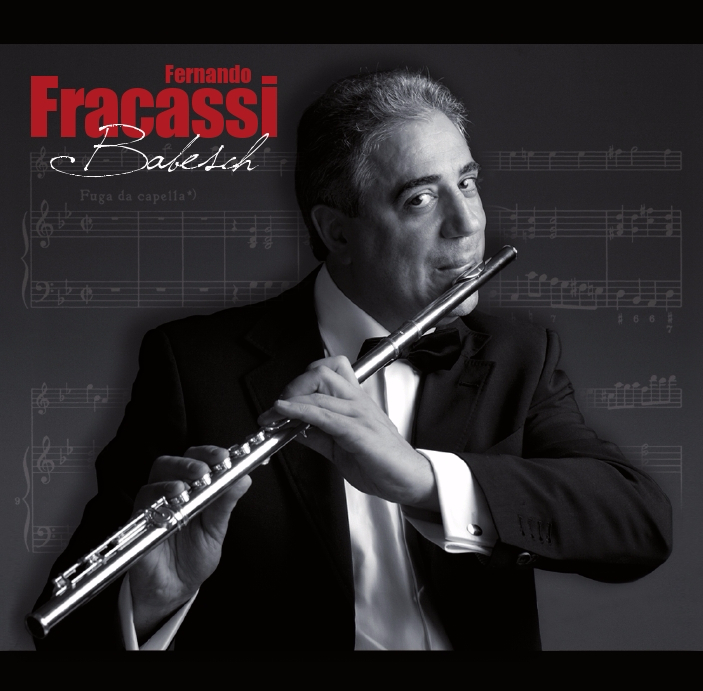 organized worldwide from Fernando Fracassi Music. Please search for our selling point directly at the venue. In this case, it will be applied a commission of 1,95% on each transaction calculated on the total net price of digital supports, merchandising or publication purchased. We accept all the principal credit cards (American Express, Diners, Mastercard, Visa).